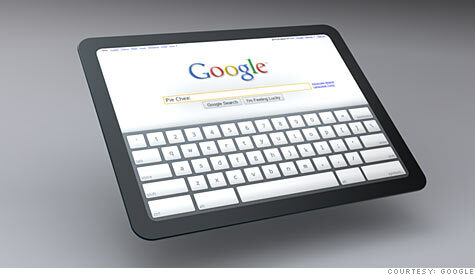 More tablet wars: Can Microsoft or Google topple the iPad? Microsoft and Google are finally making their own tablets to challenge the iPad. Will they succeed in toppling Apple's king of tablets?